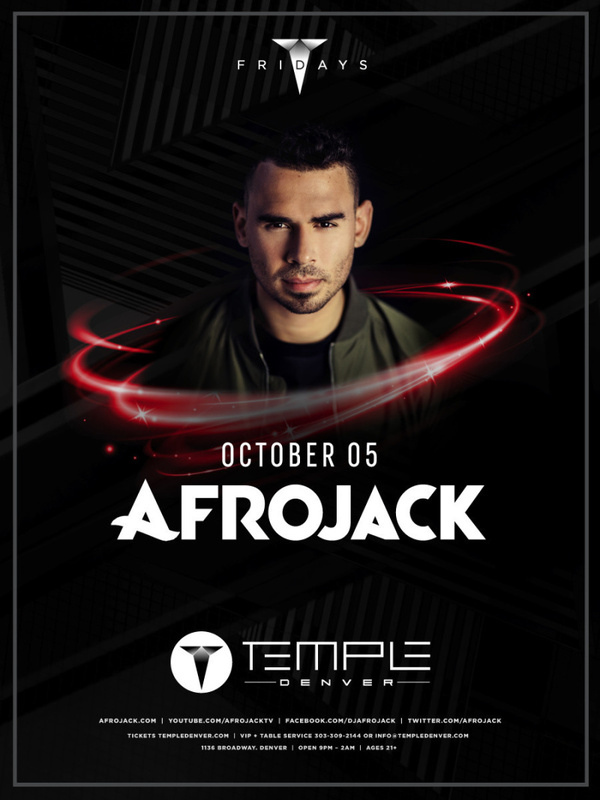 As one of the most innovative and sought-after artists, Grammy Award-winning producer and DJ Afrojack, continues to shatter boundaries that push music in bold new directions. Since making his breakthrough with the multi-platinum-selling single 'Take Over Control', the Dutch-born genre-bending musician has lent his production skills to tracks and co-created major hits for artists such as Beyoncé, Pitbull, Will.i.am and more. In the last two years, Afrojack was named one of the 50 Most Important People in EDM by Rolling Stone and placed on the Forbes '30 Under 30' music list. In 2010, he was one of the first DJ's to secure a Las Vegas residency and now eight years later he continues to entertain global audiences as a headlining resident artist for the Wynn Hotel group. Afrojack continuously travels the world performing at the biggest clubs/festivals and in any free time produces new music with his label Wall Recordings.